If you are interested in the Lenormand cards, or if you want to learn a new method of divination, this Meetup is for you! We are going through the process of learning each of the thirty-six Lenormand cards. Last month, we explored cards one through nine. For this meeting, our goal will be cards ten through nineteen. 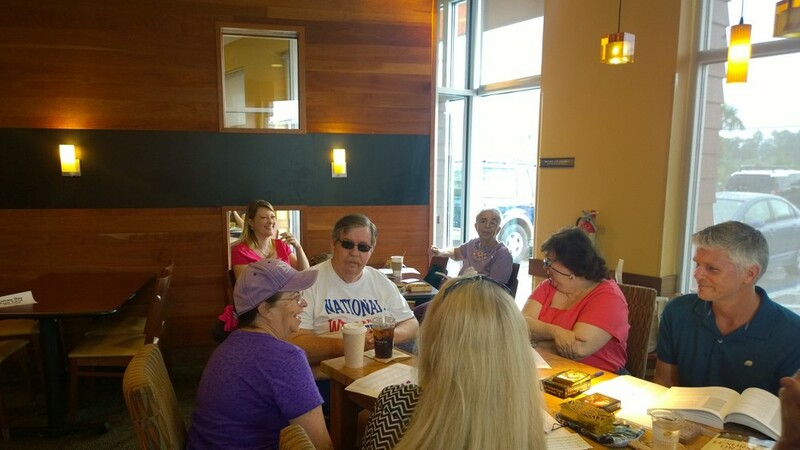 We meet at Panera Bread in Lutz. Please join our Meetup and RSVP there!